Technics SE 9600 Power Amp for sale. 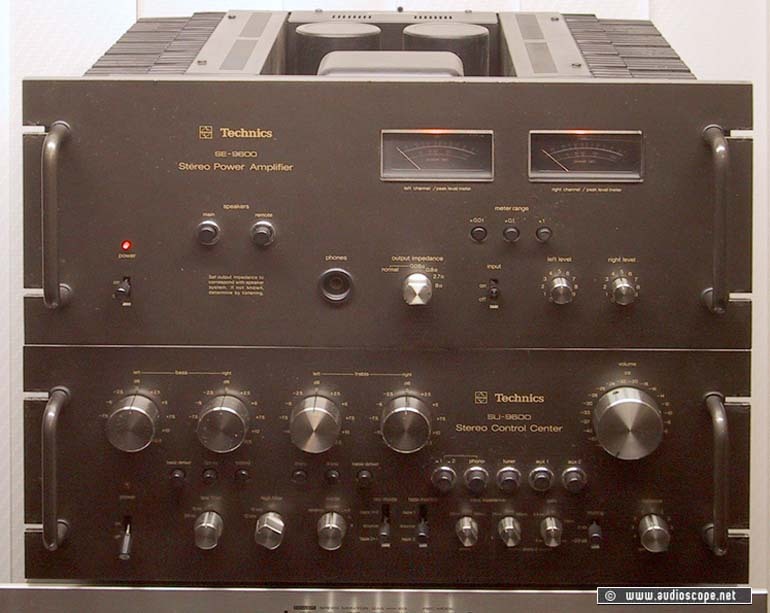 Very rare early high end power amp...one of technics finest. Optically & technically in prestine condition. The upper item.